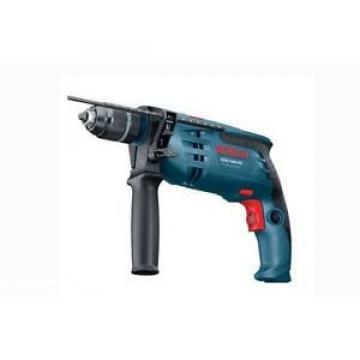 Bosch PSR Select Cordless Lithium-Ion Screwdriver – Always the right bit at hand! Pausing work for searching the right screw bit? 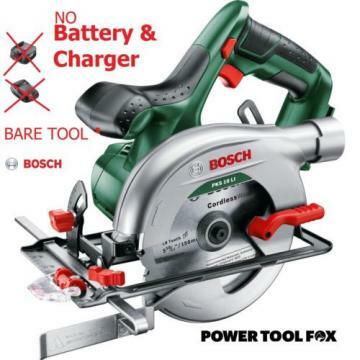 With the Bosch PSR Select, that’s a thing of the past! The unique Bosch PSR Select Cordless Screwdriver is small, lightweight and integrates 12 different bits for the most common screws, which makes it the most convenient screw driver for all basic tasks around the house. Users don’t need to worry, as the tool is intuitive to use and allows the fastest bit changes ever. The European market leader for cordless screwdrivers developed a true innovation with the PSR Select that will revolutionise the screw driver market and will become a must have for every gadget lover. The PSR Select is a great functional tool including a 3.6 V (1.5 Ah) Lithium-Ion battery for up to 90 screws with one fully charged battery. The 4.5 Nm torque and the idle speed of 210 rpm deliver sufficient speed for various applications around the house. The PSR Select integrates 12 pre-selected bits within the rotatable box. The tool might remind users of a revolver, just with screw bits instead of bullets. To select the right bit, users simply need to rotate the box until the bit appears in the window on the top of the tool. An integrated LED lights the bit on top to let you find the bit even quicker. By pushing the lock switch next to the window away from your body, the bit will drop out immediately. To change the bit, simply push the lock switch in the opposite direction and the bit will go back into the box, which can be than rotated again. 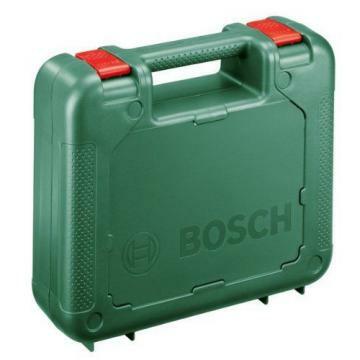 The Bosch PSR Select is delivered with the following, most common and useful bits (incl. IKEA bit): PH0, PH1, PH2, PZ1, PZ2, S4, S6, T10, T20, T25, H4 and H5. Those can be used for screws up to 5 mm diameter. While the battery lasts for up to 90 screws, a charging time of just 4 hours is sufficient to fully recharge the lithium-ion battery. That maximises the versatility of the 500 g light weight tool. 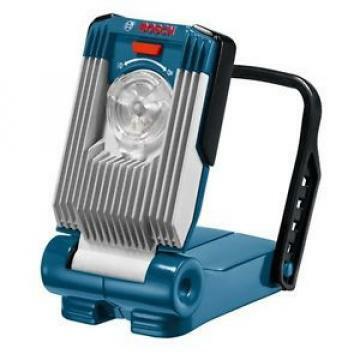 The integrated PowerLight is a built in LED which means the work piece is always well lit and clearly visible. 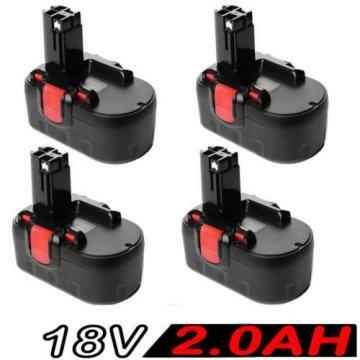 The battery charge-control indicator LED on the top of the tool indicates the charge condition of the battery and will turn red as soon as the battery needs to be connected the charger again, either completely or in intervals. Users are able to screw in both directions. The green direction LED shows whether the screwdriver is in forward or reverse mode when screw driving. The PSR Select comes with Softgrip for a better and more comfortable hold.